Steve Day commenced in the finance industry in 1987 spending 15 years with ANZ and Esanda Finance. 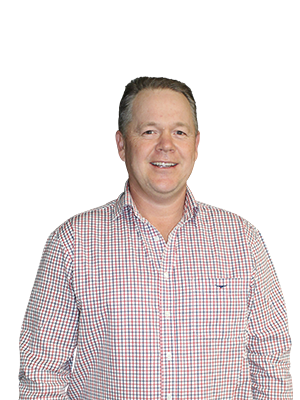 Steve has been operating the NSW branch of Linx Finance since 2000. He has spent most of this time involved in the capital-intensive transport, logging and agricultural industries. His solid, extensive knowledge of equipment finance and the experience he has gained by working with clients from a broad range of industries makes Steve a real asset to the Linx team. Steve would love to hear what you thought of his service. Click the button below to leave some feedback for him.